Modeselektor are clearly keen to make 50 Weapons' last few releases as strong as possible. 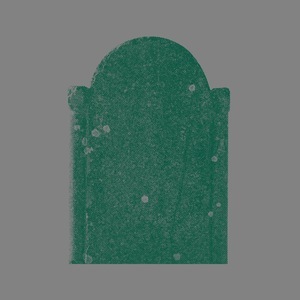 For this 12", they've turned to Berlin techno titan Shed, who - somewhat predictably - more than delivers the goods. "Dark Planet" is a thick, tough and driving beast, with chopped-up, manipulated vocal snippets forming a quirky melody line above a thumping rhythm that neatly combines pounding kick-drums and hissing cymbals. This is no-nonsense, floor-friendly techno that comes laden with sly funk. Modeselektor themselves have a go at remixing it on the flip, delivering a far weirder, wilder, stranger and - bizarrely - more melodious 'broken techno' interpretation.